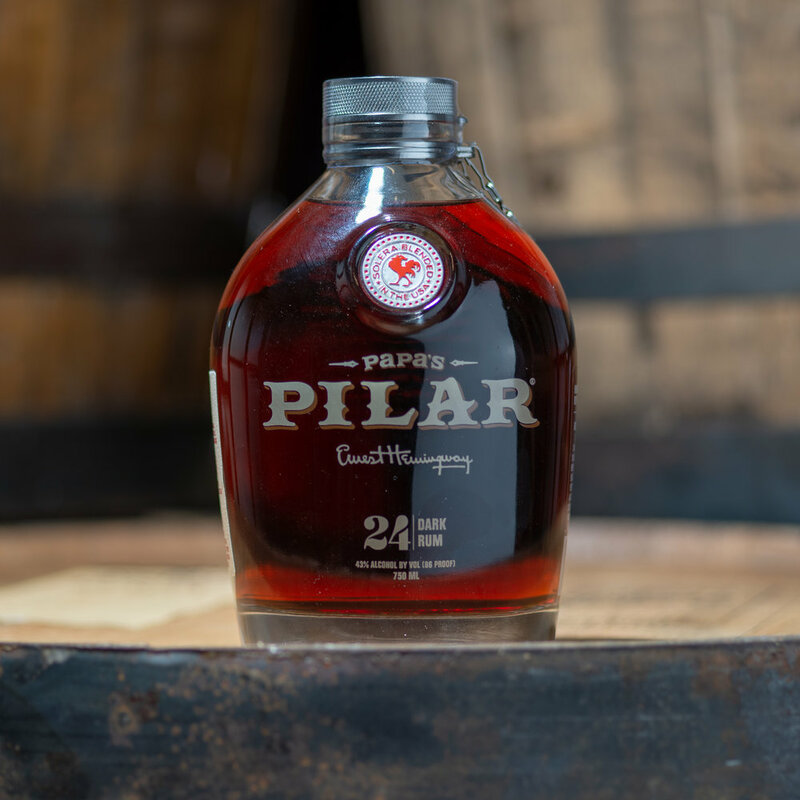 Rum, born of the finest rums, hand selected from the Caribbean, North, Central, and South America, then expertly married using their proprietary solera process. These well traveled rums continue the spirit of Hemmingway. Taste: Creamy, buttery, vanilla taste. Layered with soft mango, orange peal, and pineapple hints. Finish: Smooth, nutty, and clean. Taste: Intricately flavored: sweet, mixed with earthy, vegetal tones. Mouth-coating with a touch of spice, bourbon, almond, and apricot. This limited edition further ages in French Limousin Oak Oloroso Sherry casks, resulting in a smoothness and complexity second to none. Taste: Full viscosity and a warm mouthfeel with almond, pecan, and dried apricot. Finish: Growing spice, with a smooth sweetness and everlasting length.